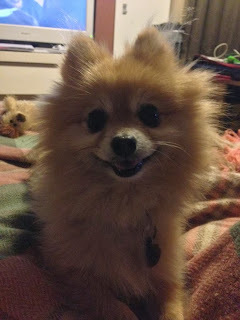 www.leegunnell.com: Tommy and the Furry Friends Animal Rescue. Tommy and the Furry Friends Animal Rescue. FurryFriends AnimalRescue is a non-profit, non-destruct animal shelter, set up at a home in Surrey, England, in 1999. 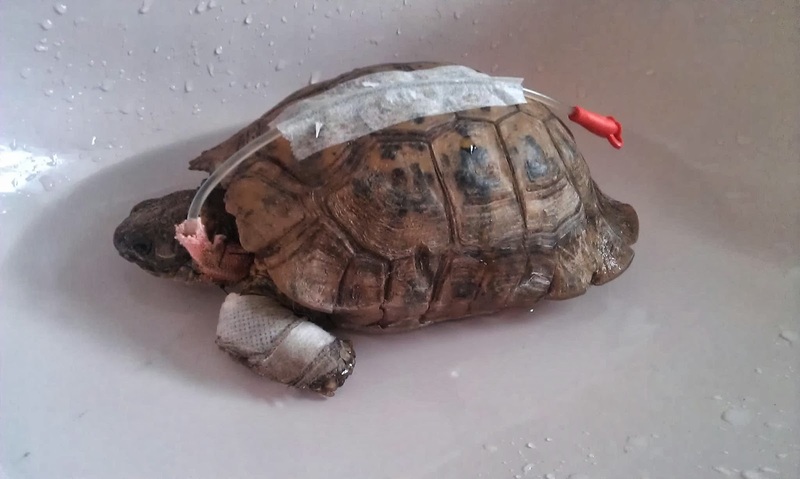 Their main aim is to take in the vast majority of domestic and exotic lost creatures, which struggle to find forever homes; mainly due to deformity or illness. Being a small home environment, they do their best to maintain each and every souls well-being. And even if it becomes apparent a creature cannot get along there, adequate care is provided to seek alternative places to live. Essentially, they are extending many lives, which otherwise would never have escaped death row. You may call them angels, saints, or just downright good pure hearted human beings - either way, their contribution to this world is unprecedented. Of course, a selection of the animals remain here for life; I can imagine they are easy to fall in love with. One of the stars of their life-saving show is Tommy (pictured above) – an unwanted Pomeranian from Ireland with deformed back-legs, left to rot in a pound where no man - or dog, should have to live. I cannot go a day without a photo or update from his personal Facebook page (he is quite the charismatic superstar), showing him nomming on some obscure item, making a light-hearted joke about his buddies, or just generally showing off in his incredibly devilish and handsome way. A super-cool dude who otherwise would have gone to doggy heaven far too soon, is now living a prosperous life surrounded by loving humans and pure hearted animals – also saved from the same fate. In many ways, he is one of the richest souls alive; maybe he was a saint in previous life, and is cashing in his well-earned good karma receipts. And yet Tommy is one of many animals loaded in love and personality, saved by FurryFriends. Over the past year I have been amazed by their constant appeals to re-home all sorts of animals, in a relentless passion impossible to fake. And after seeing their recent addition to the forever home gang of Gordon the Tortoise; a poor fella who lost both a front and back leg, there was no doubt the people who run this shelter are ordinary people achieving the extraordinary, on a daily basis. I follow Tommy and Furry Friends all the way from Portland, Oregon USA and absolutely love them. Their compassion and love for all creatures is just amazing. Tommy is quite the entertainer and being a "pommy mommy" myself I very much enjoy his antics. Bless these folks for the wonderful work they do. The fame is going to Tommy's head! Following this wonderful rescue is one of my daily JOYS.... Tommy is always good for a giggle and the posts on FB are great.